Think of your favorite children’s story. Think of the magic you felt as you peered through the wardrobe over Lucy’s shoulder, or sat down for tea with Bilbo. The idea of this blog is to recapture a bit of that magic. 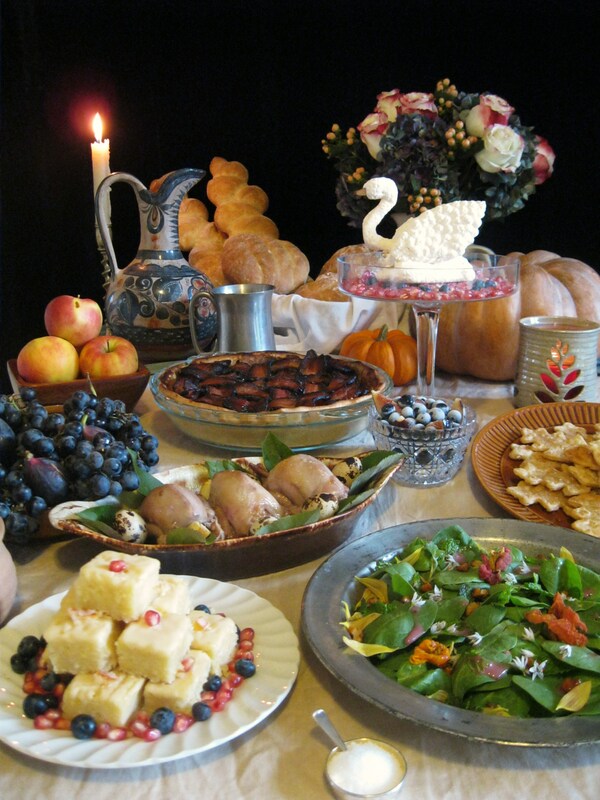 This is achieved mostly through the medium of food, but also includes other immersive ideas such as art, documents, and parties.